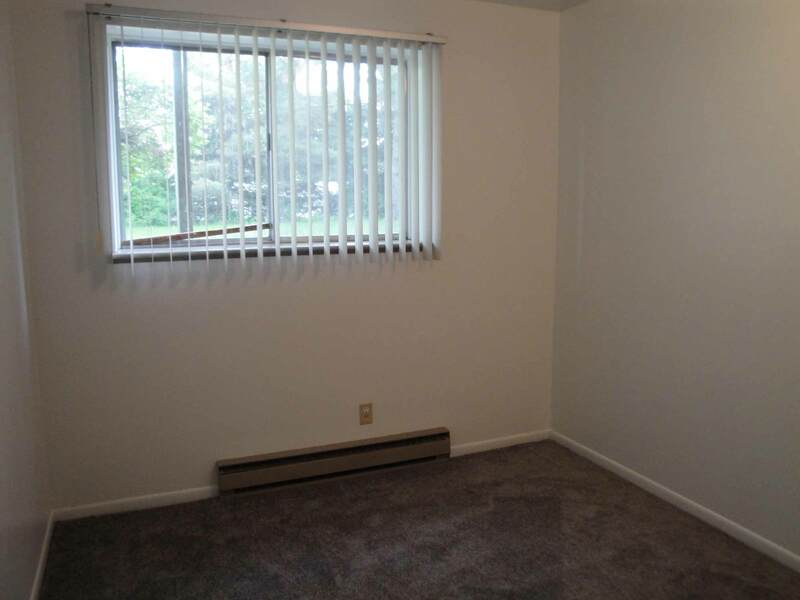 Looking for a quiet, affordable community in Haslett? 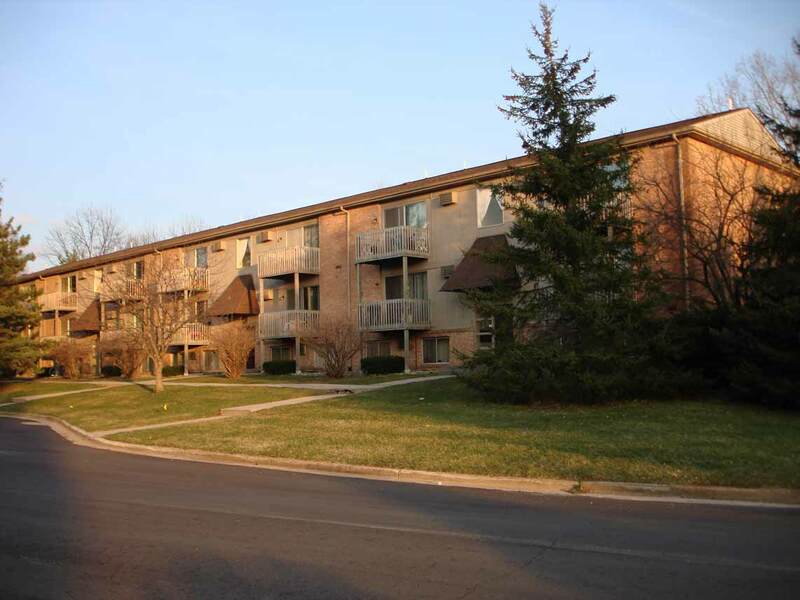 Ridgeway Apartments is close to several schools, and convenient to shopping in Haslett and Okemos. 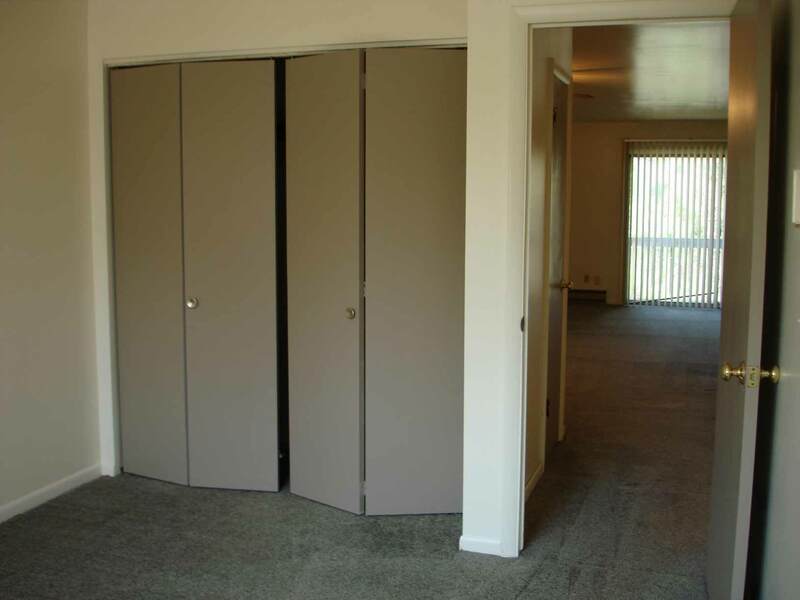 These spacious apartments feature two bedroom units, and a single one bedroom unit is also available. 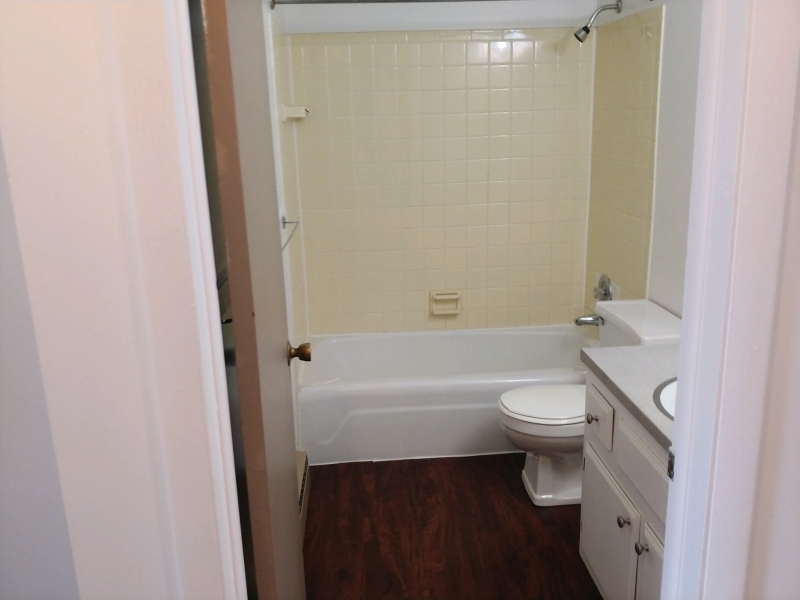 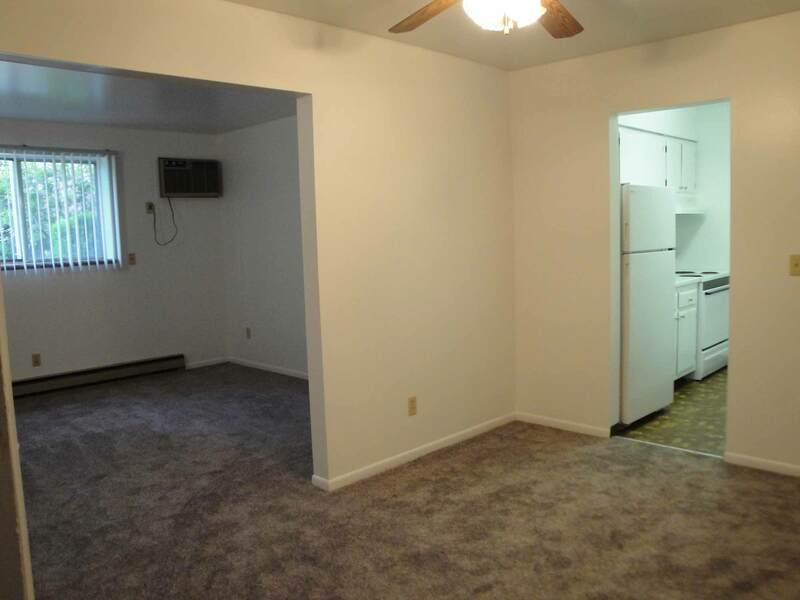 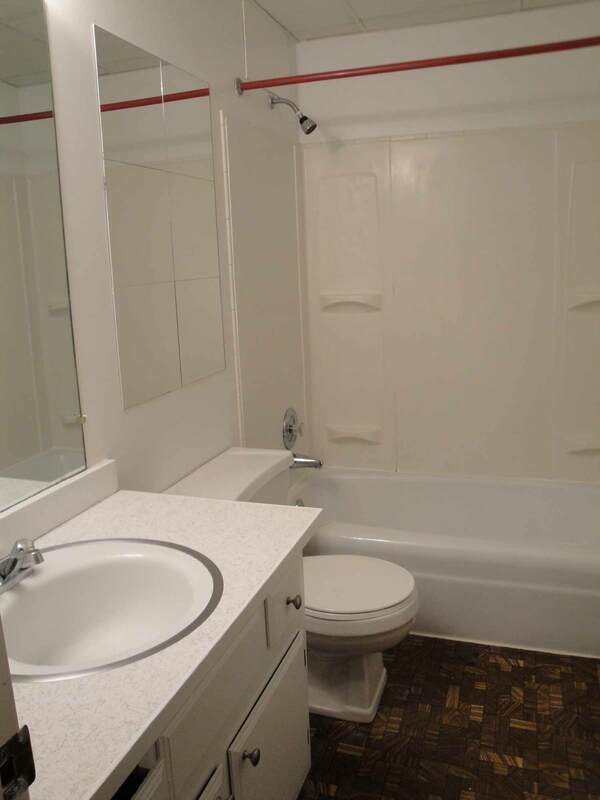 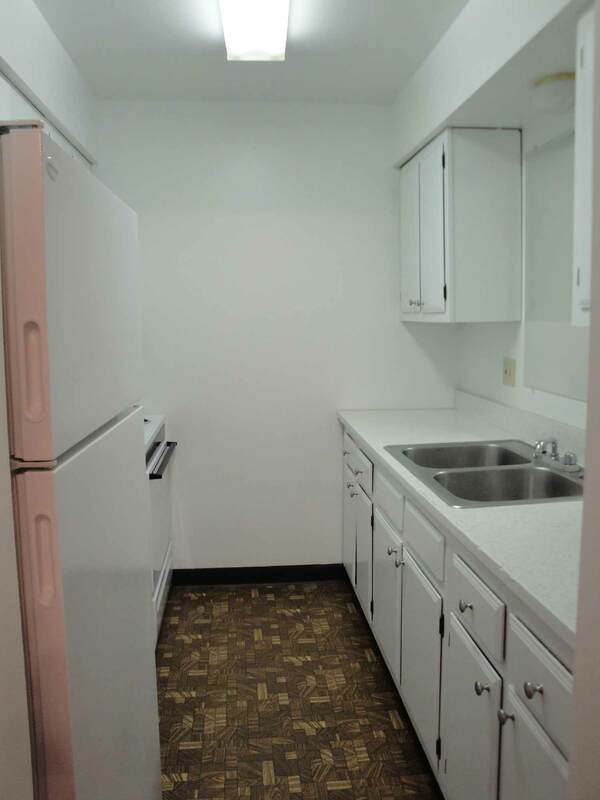 Rent includes hot and cold water, sewer and trash removal. 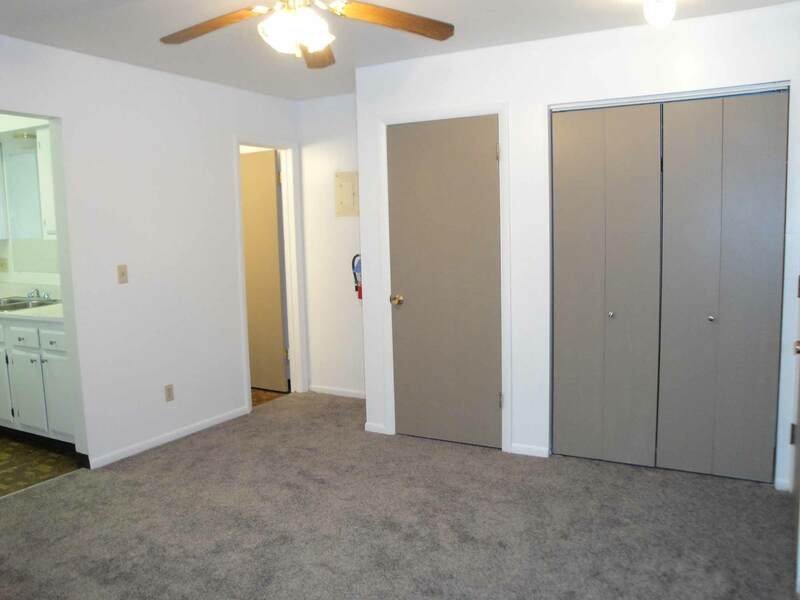 Residents pay for electricity (the heat is electric). 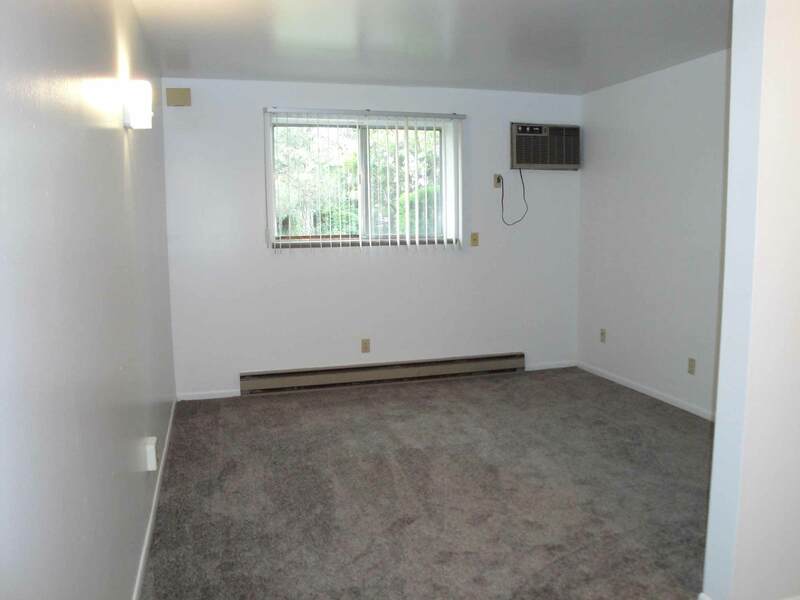 Each apartment is air conditioned and cable ready. 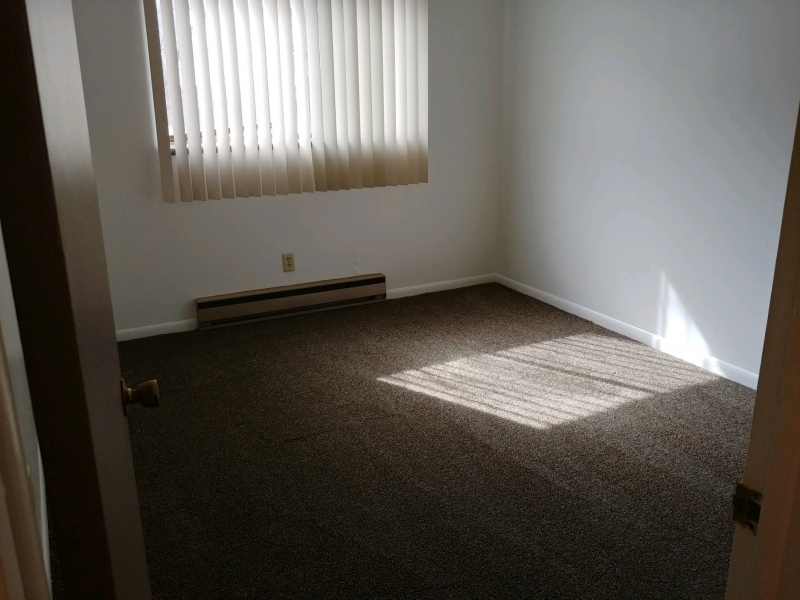 This is a pet-free, and smoke-free community. 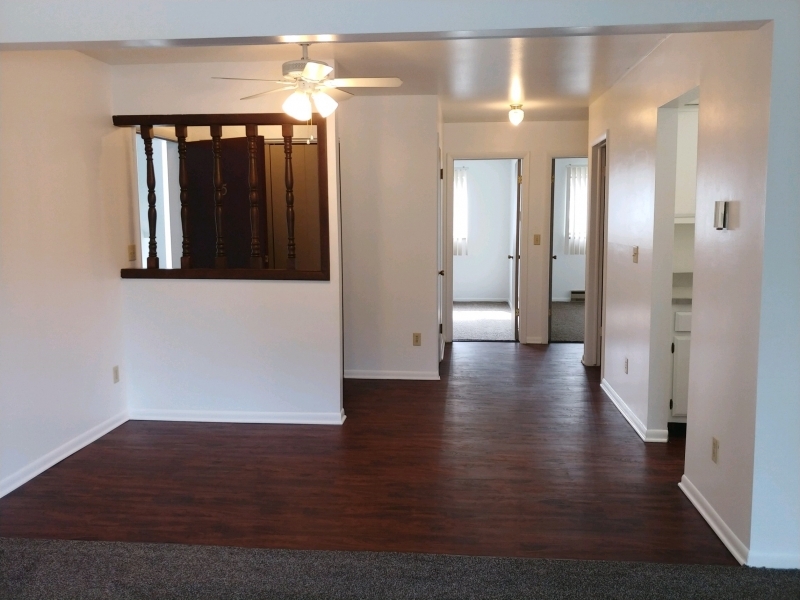 You will love the affordability of this wonderful community! 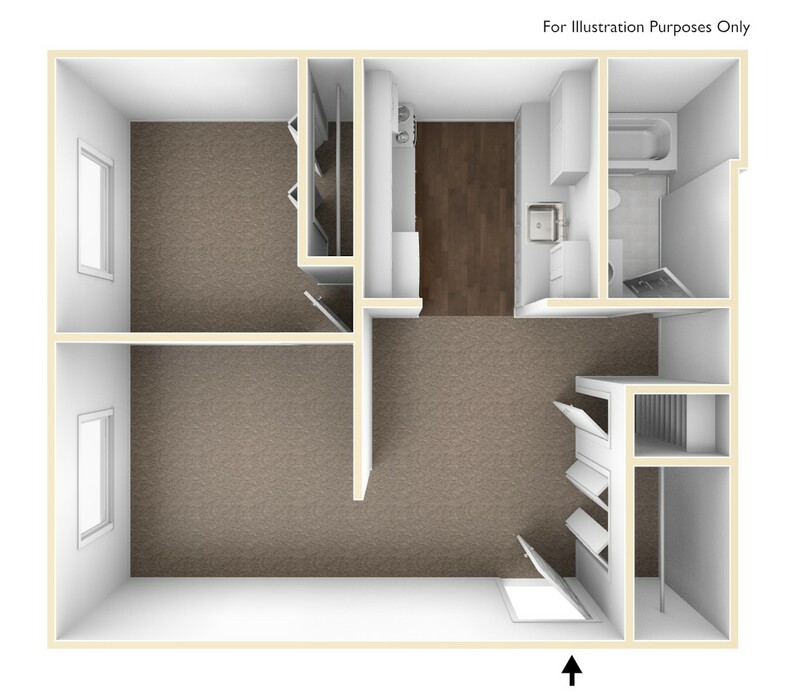 The first floor one bedroom units are cozy, clean and comfortable. 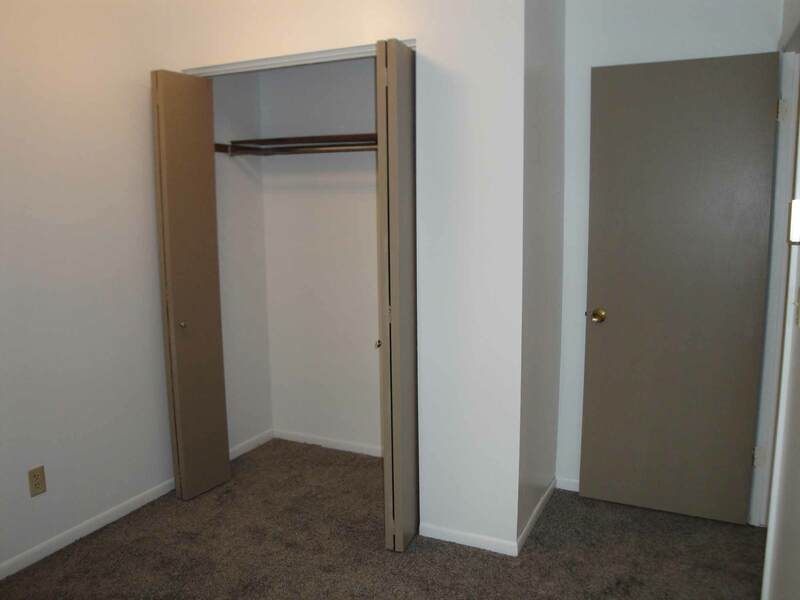 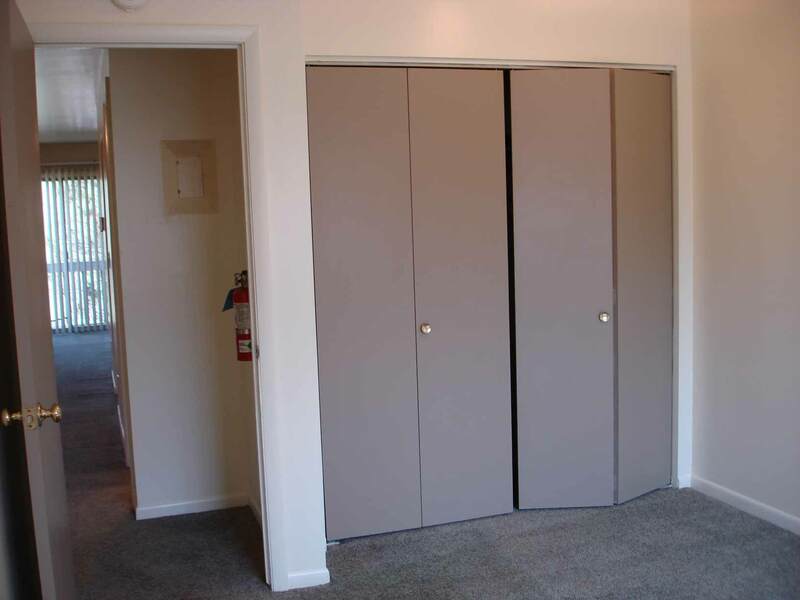 Several closets throughout the apartment offer plenty of storage place! 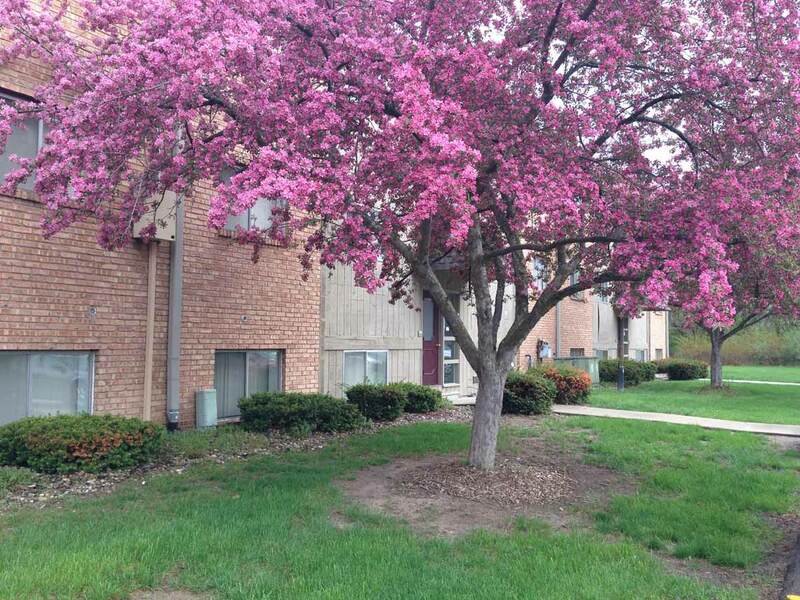 Take advantage of this quiet, affordable community just minutes from Meridian Mall and Lake Lansing shopping areas! 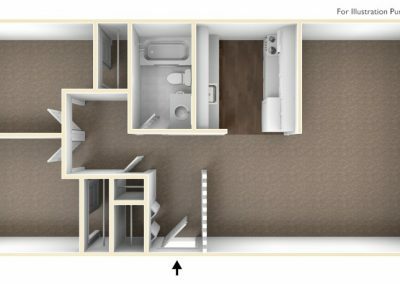 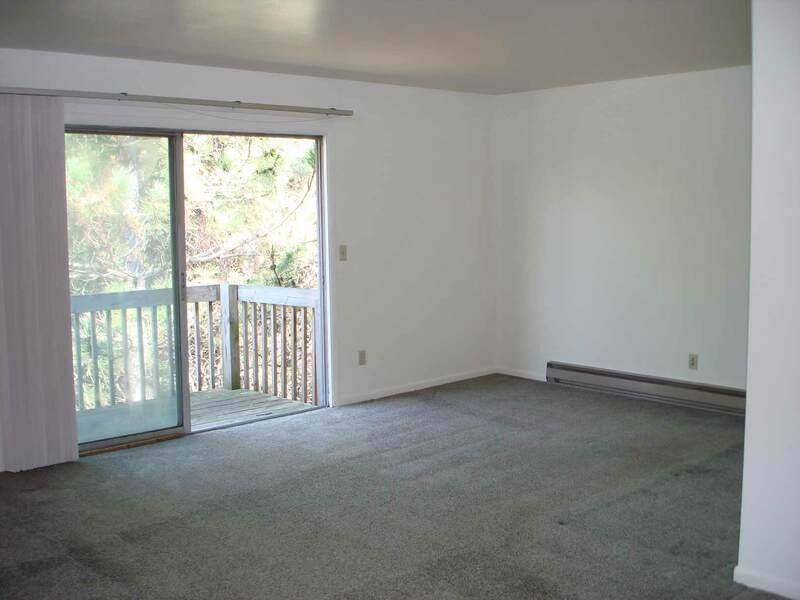 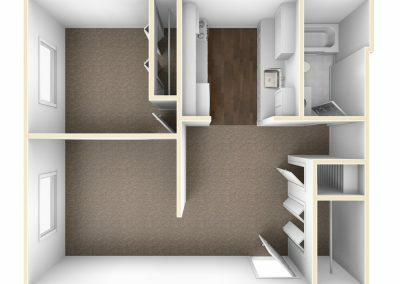 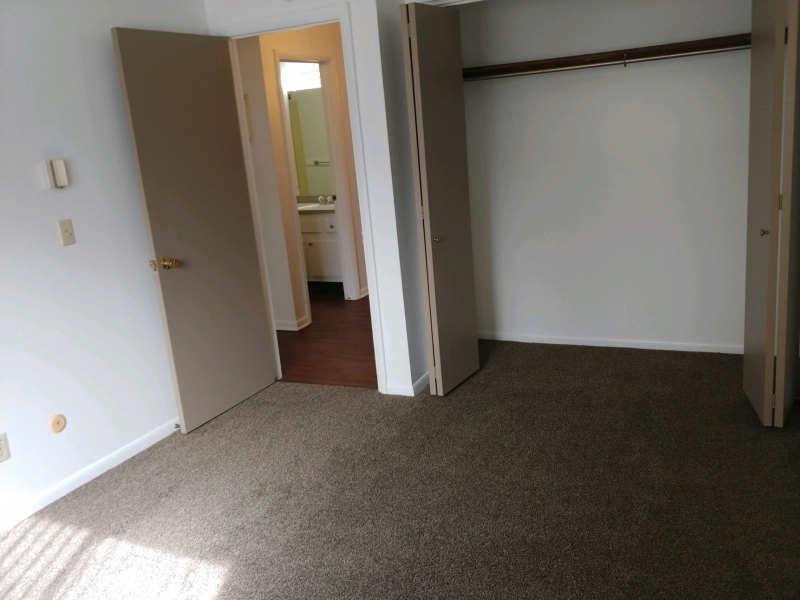 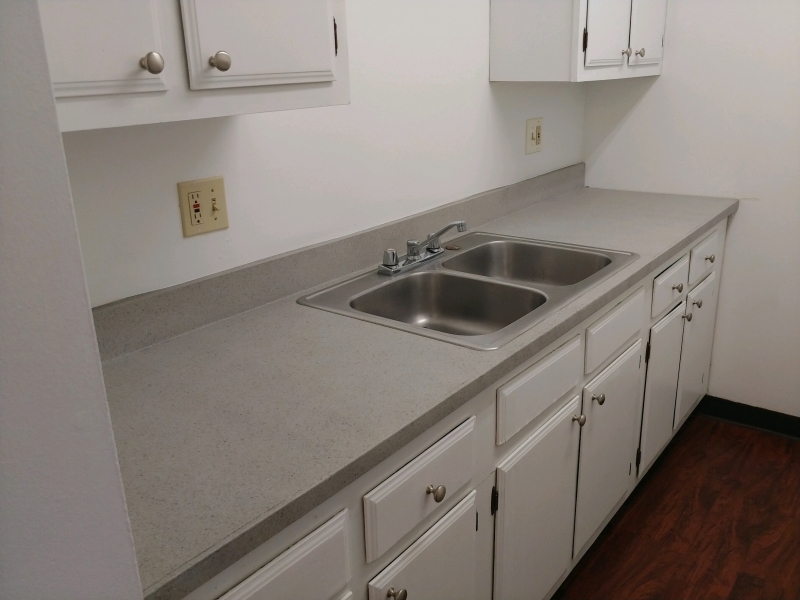 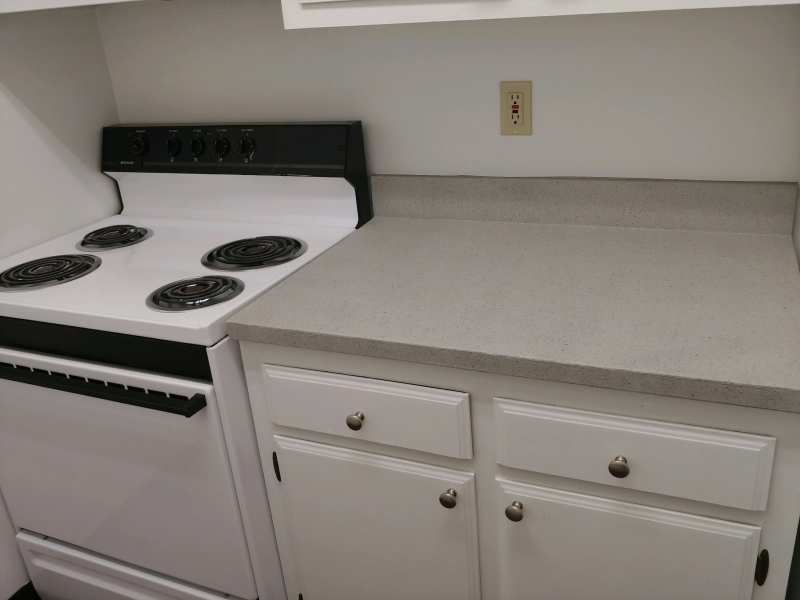 The two bedroom units have roomy bedrooms with ample closet storage, bright kitchens with plenty of cabinet space, and large windows to let in lots of natural light. 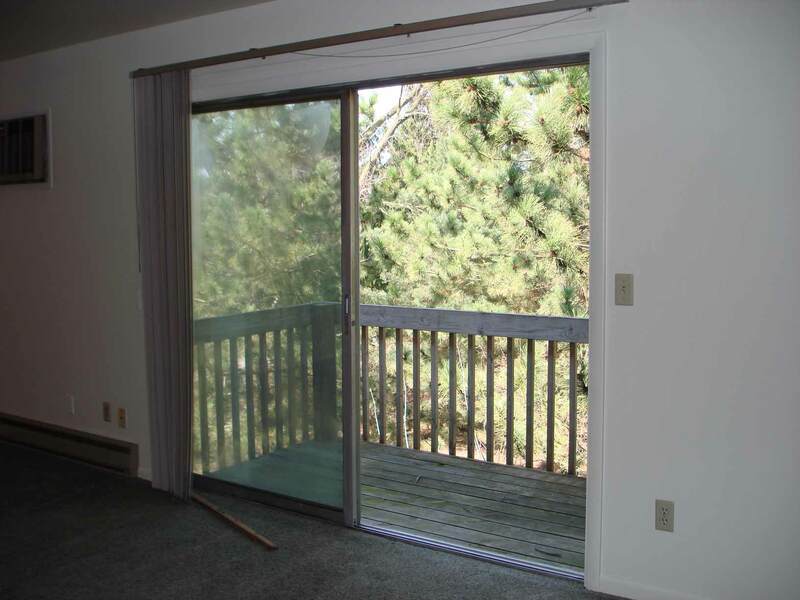 Walk out unto your own balcony and enjoy the serene, wooded setting with units on the second and third floors.